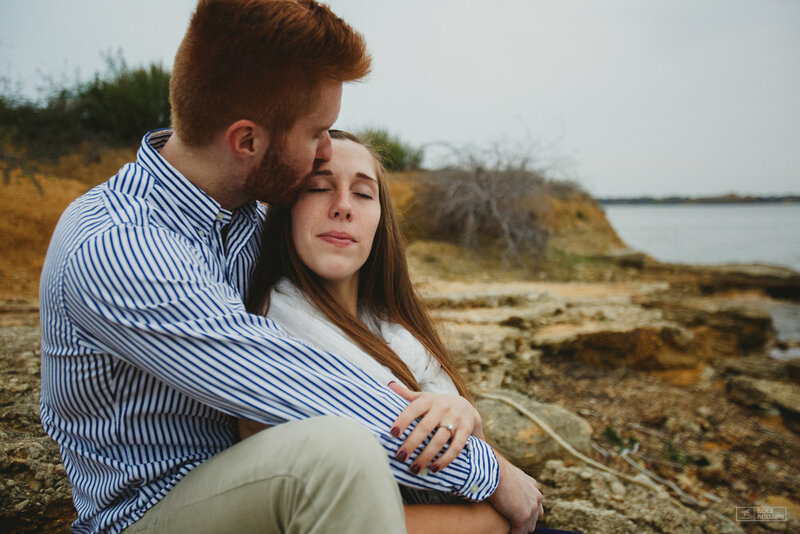 I was so privileged to be able to capture this lovely couple's proposal a few months ago so I knew that they were going to be wonderful to shoot their engagement photos as well! Downtown Denton has a lot of fun murals, pops of color, and interesting building features - but the joy these two have to be together outshine all of the "Denton charm". Congratulations you two - I'm really looking forward to your upcoming wedding!